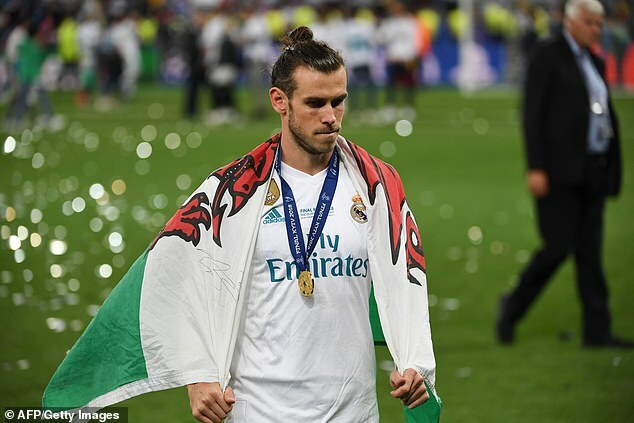 Gareth Bale admitted he was left surprised that his stunning bicycle kick in the 2018 Champions League final did not win FIFA’s Puskas Award for goal of the year. Given the magnitude of the game and the immense technique shown by the Welshman, many assumed he would comfortably take home the annual award. 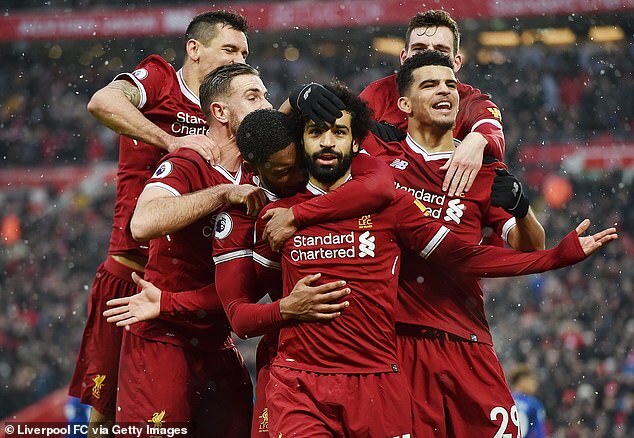 Then Real Madrid team-mate Cristiano Ronaldo was himself in contention for a similar goal scored against his current side Juventus but the award ended up on Merseyside with Liverpool’s Mohamed Salah for his goal against Everton. Speaking in the latest issue of FourFourTwo, the Real Madrid attacker admitted his surprise at not winning the award. ‘Yeah, I was surprised by that, to be honest,’ he said. The Liverpool ace picked up the award at a ceremony back in September for the goal which saw him wriggle past three defenders before curling home spectacularly. 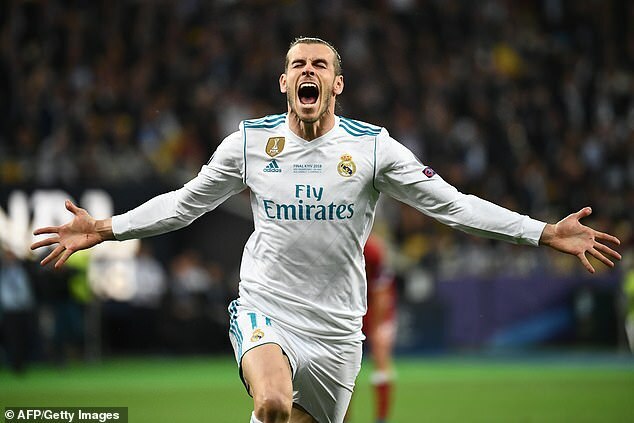 Bale came off the bench that night in Kiev to put Real Madrid in control against Liverpool with the tie finely poised at 1-1. Salah had earlier gone off injured and just three minutes after his introduction, Bale got his positioning perfect to connect sweetly with Marcelo’s cross from the left. While he took plenty of criticism in the aftermath, there was nothing Liverpool goalkeeper Loris Karius could do to keep it out. Benjamin Pavard’s stunner at the World Cup against Argentina, Lionel Messi’s individual effort against Nigeria and Ricardo Quaresma’s outside-of-the-boot volley against Iran were three of the nominees who, like Bale, will have felt hard done by.